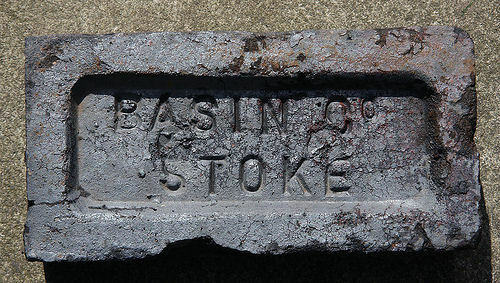 The Basin Brick and Tile Co works was in Fenton, Stoke-on-Trent. It is listed in the 1896 Kelly's trade directory and as a limited company in 1904. It does not appear in the 1912 edition.